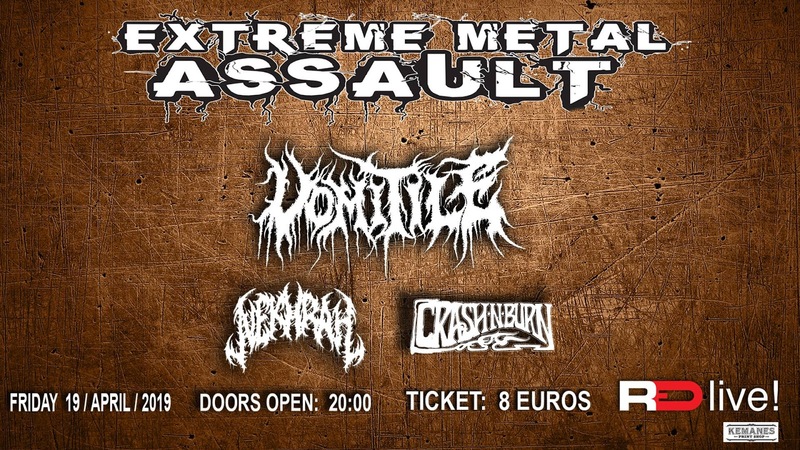 Extreme Metal Assault is back once again with yet another night full of punishing metal featuring three neck breaking local bands. Get ready for a serious dose of EXTREME F*****G METAL. 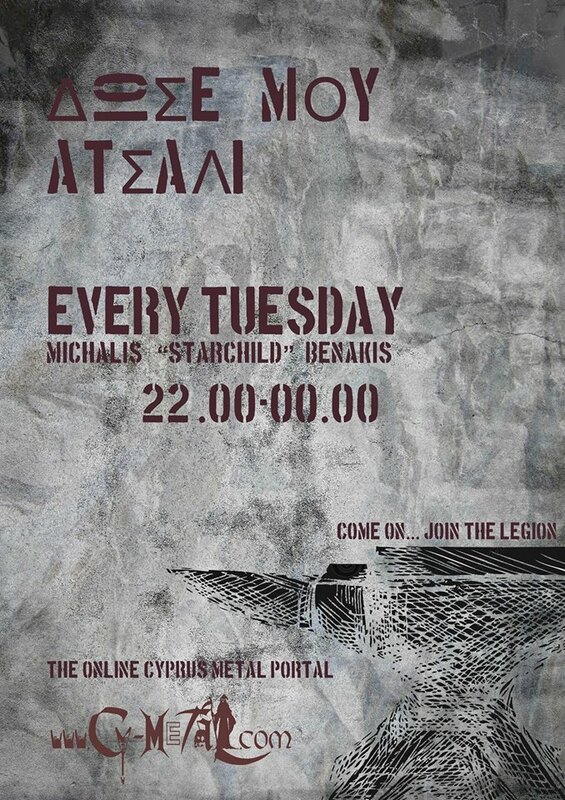 Official Band merchandise will also be available at the gig.